Established in the 1960s, the Greater Twin Cities Golden Retriever Club (GTCGRC) is an exempt organization under Section 501(C) (4) of the Internal Revenue Code. 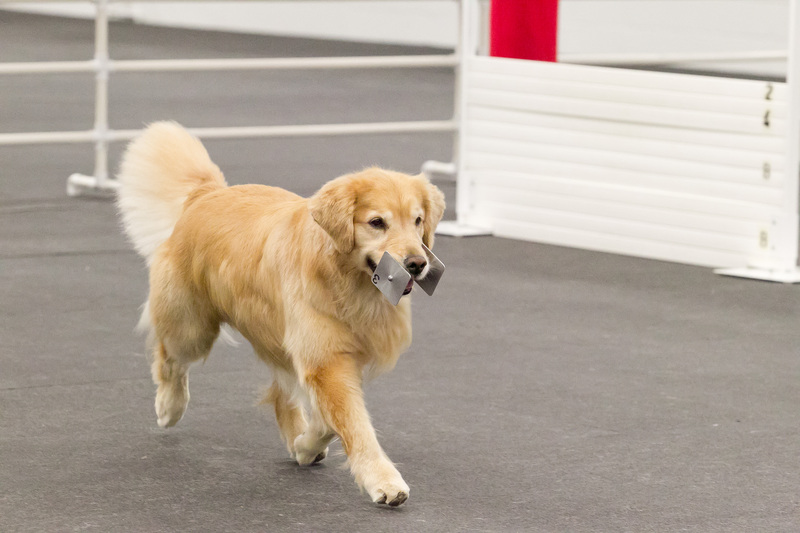 The GTCGRC is a member of the Golden Retriever Club of America (GRCA) and sanctioned by the American Kennel Club (AKC) for specialty shows, rally, agility, and obedience. The club also is licensed to hold GRCA WC/WCX tests. 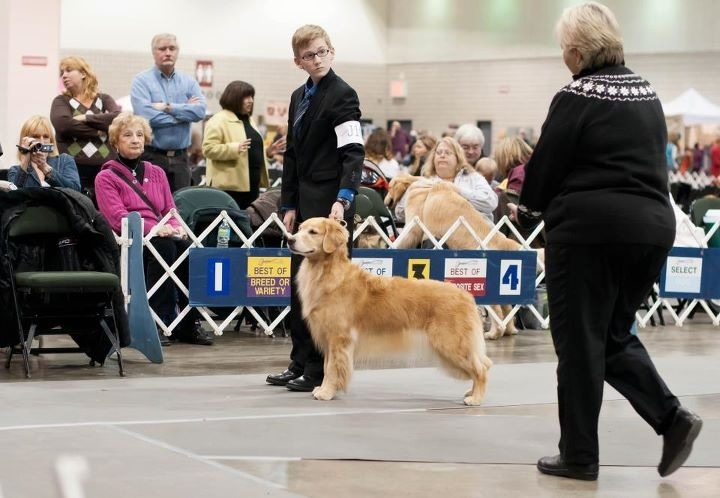 The GTCGRC club members are pet owners, breeders, exhibitors, and trainers dedicated to the interest and promotion of the versatile Golden Retriever in field, obedience, conformation, agility, therapy, and tracking. 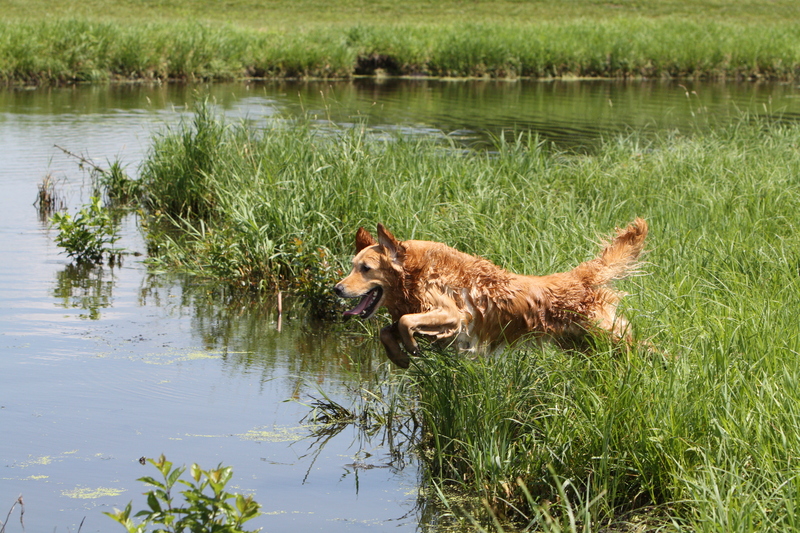 But primarily we make every effort to ensure our Goldens live a happy, healthy life as family companions. Please take a look around. If you are interested in joining, don’t be shy to attend any of our meetings or our events. You can find information about each meeting/event on the “Upcoming Events” tab. 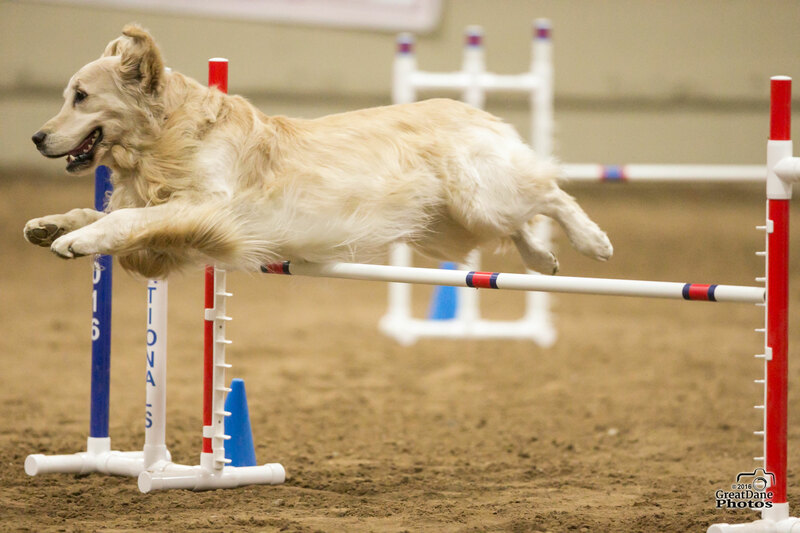 We would love to meet you and help you in becoming active with your Golden companion.